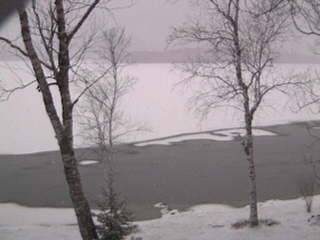 Above is a snapshot from our webcam overlooking Big Wood lake today, March 28,2013. The past few days, our temperatures have been in the low 40s during the day and low 30s at night. Things are just beginning to get a little soggy in our driveway and on top of the ice. 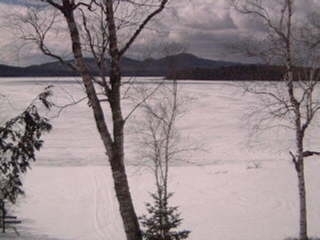 Just to compare images: below is a snapshot from our cam taken on March 28th, 2012. The temperatures that week were low 40s at night and mid 50s during the day. Ice out last year was April 14th. How about if I offer some facts to help you decide: Looking at town records, the latest Ice Out date since 1986 was in 1992 and in 1997. In both of those years, years the ice went out on May 11th. We had 66 inches of snow in 1992 and 137 inches of snow in 1997. 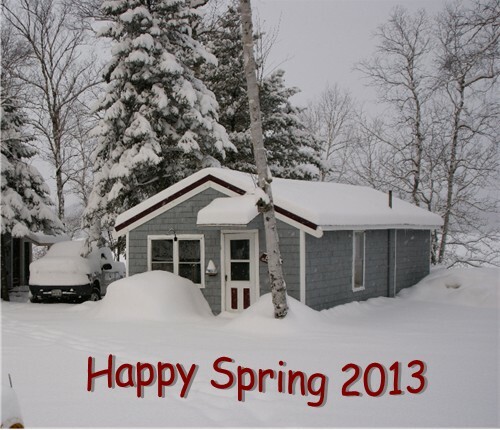 Last year, ice out was on April 14th and we had 74 inches of snow. I guess the amount of snow in a year does not necessarily affect the ice out date. SO let the guessing begin. Deadline to cast your vote is April 11th. Add a comment to this post with your guess as to the date the ice will go out this year. We can only accept one date per person and do not guess the same date that has already been posted. If more then one person chooses a date before I can approve their comment, I will go by who posted the comment first. The winning date will be what the Town of Jackman records as the ice out date for 2013. Whomever chooses that date, will win 50% off one night when they stay with us 2 or more days in 2013. The snow we received last week on top of the incredible base has riders this past weekend saying how AWESOME the trails are in the region and even up past Pittston Farm. It may be the best time to ride. Big Wood is still frozen and safe so for now, you can still ride from your cabin door. Big Wood is still close to 3 feet thick so if the in town trails get worn down, the lake trail is open and lots of snow to cool your jets! 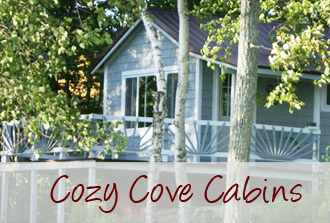 Over the past 9 years, we have renovated all the cabins in some way. Some big projects, some little but this last one, Indio, is the LAST BIG project. Our first year, we replaced the kitchen counter and then the bathroom gutted and remodeled and all the walls have been painted but we were holding off on the rest because… well, it just was not that bad. Our summer people loved the big enclosed porch but our winter people gave up living space. SO since we have a couple months of down time and it is too cold to work on the house, we will close off this cabin and make the changes we want to do. Of course, as we progress, we will post pictures. Wish us luck.